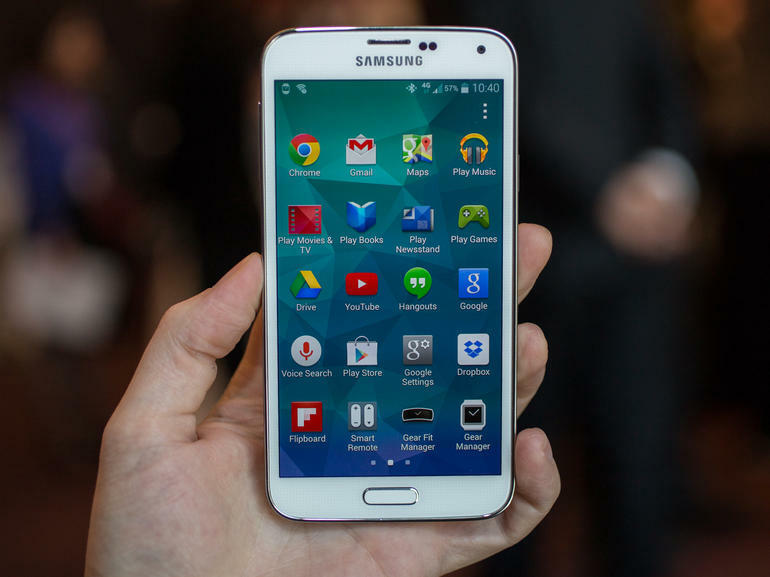 Home Smartphones Galaxy Alpha resembles iPhone 5s . Leaked photos of Samsung Alpha shows similar resemblance to that of iPhone 5s .The look including the sloping edge running down the phone seems a product of Apple. Although Galaxy Alpha appears to be thinner than iPhone 5s but the metal strip has the same appearance of iPhone 5s.Similarly the positions of speaker grills resembles iPhone 5s. However the tradition is maintained by the same plastic cover, which seems to be its copyright. Photos leaked showed 4.7 inch with 720p display and is expected to be around 925$. A simple advice to Samsung to not COPYCAT other products and make its own inventions. Previous articleMicromax the leading mobile phone Brand now ? ? – India is Proud !